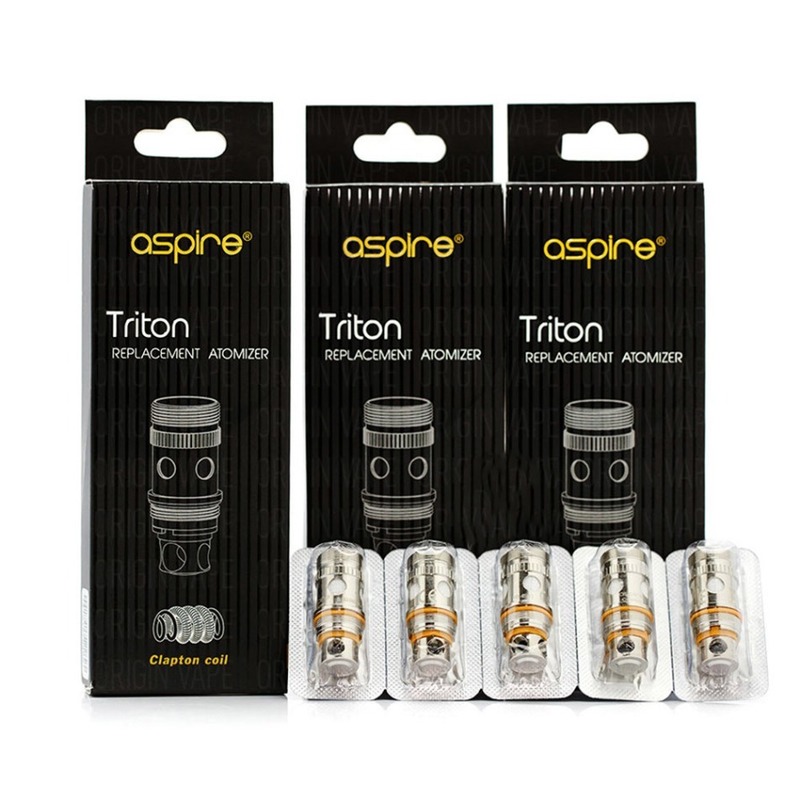 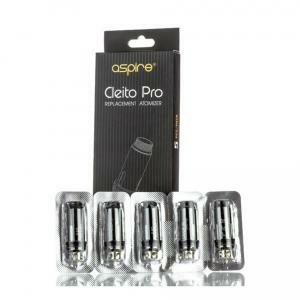 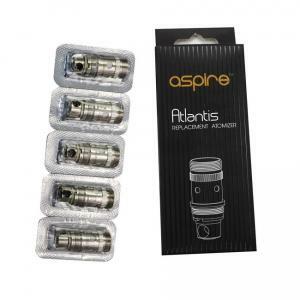 Pack of 5 coils for the legendary Aspire Triton - a true classic from the golden age of vaping technology. 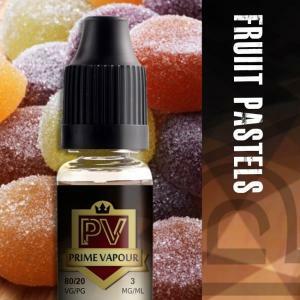 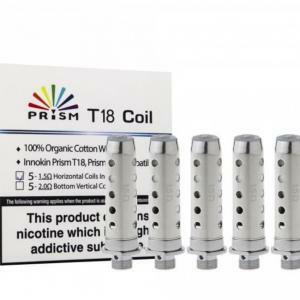 Currently available we have the 1.8 ohm coils, an excellent mouth to lung choice for when you just need something a bit calmer. 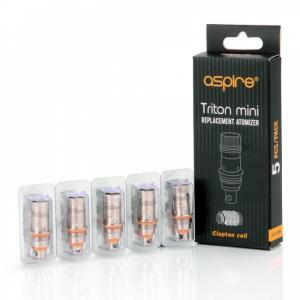 Buying this product earns you a minumum of 2 FREE points! 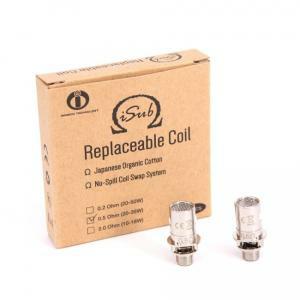 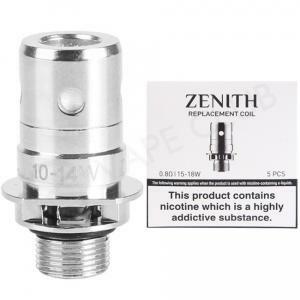 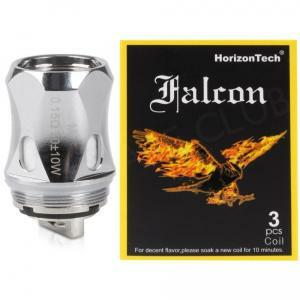 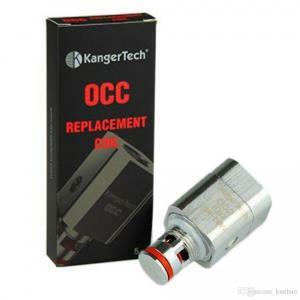 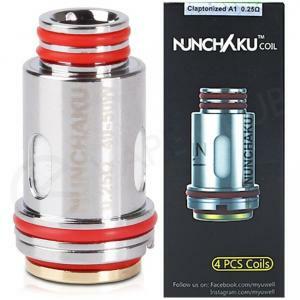 Available in both 0.8 Ohm and 1.5 Ohm, this is a versatile coil that can be used for sub ohm vaping or mouth to lung vaping. 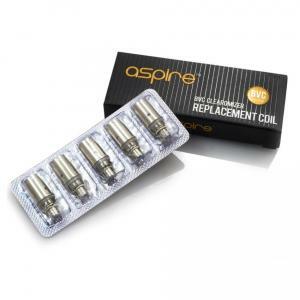 Aspire Cleito 120 Replacement Coils. 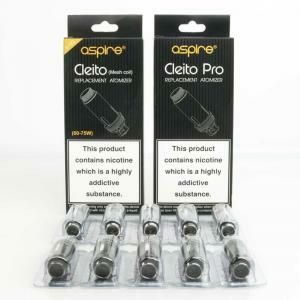 Made for the Aspire Cleito 120, these are high performance coils built for big clouds and big flavour. 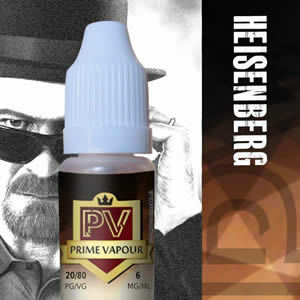 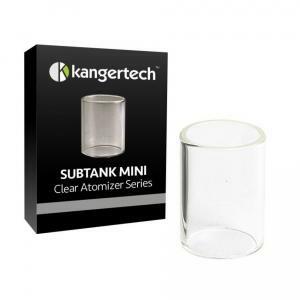 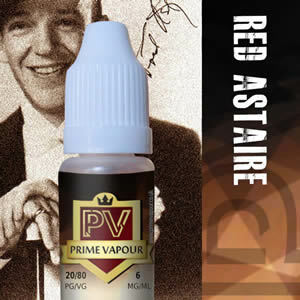 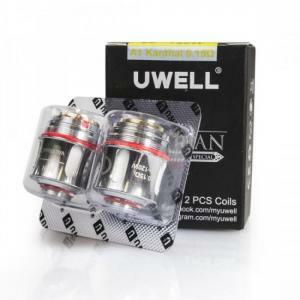 With a resistance of 0.16 ohms, these are ideally used between 100 and 120 Watts. 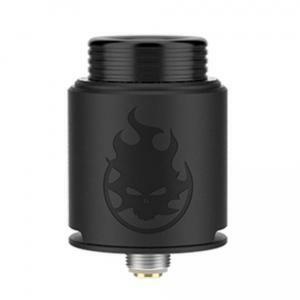 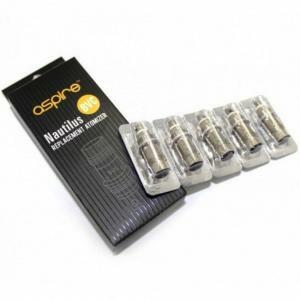 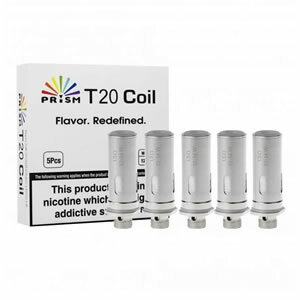 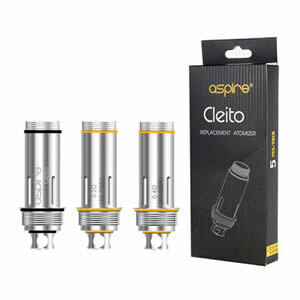 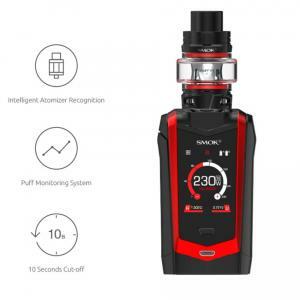 These Aspire Cleito 120 Coils are compatible with only the Cleito 120 tank and they cannot be used with the original Cleito. 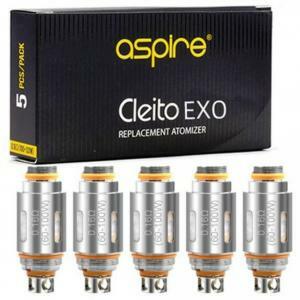 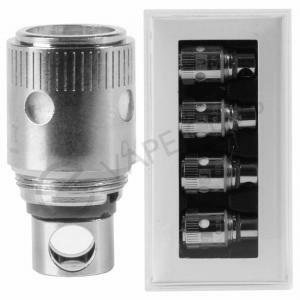 Replacement Atomizer Heads for the Aspire Cleito 120 PRO Tank. 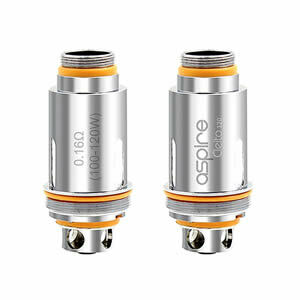 The Cleito 120 Pro Mesh coil is rated at 0.15 ohms and 60-75 watts, and like all mesh coils undoubtedly enhances flavor production. 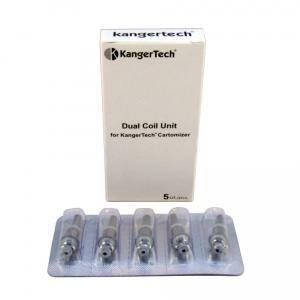 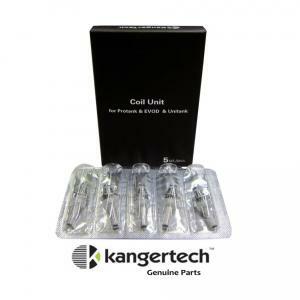 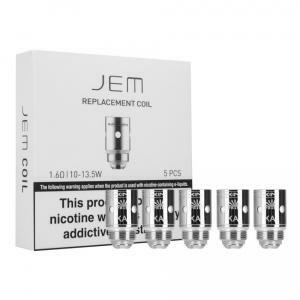 Pack of 5 coils for the Endura T18E/T18II/T22E. 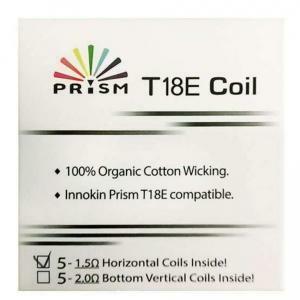 Not compatible with T18 or T22. 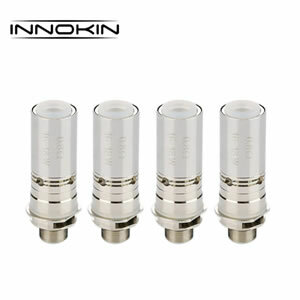 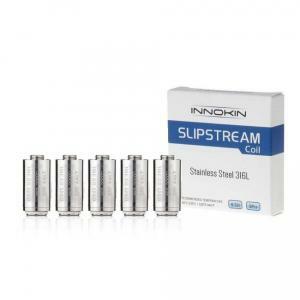 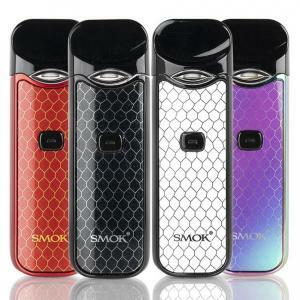 Pack of 5 0.5 ohm coils for the Innokin iSubG. 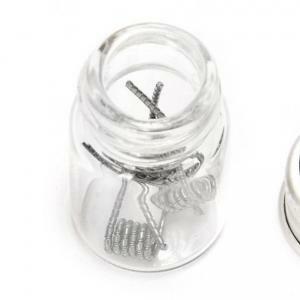 Pack of 3 coils for the FreeMax Mesh Pro. 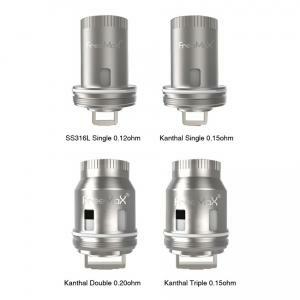 Single, Double and Triple available. 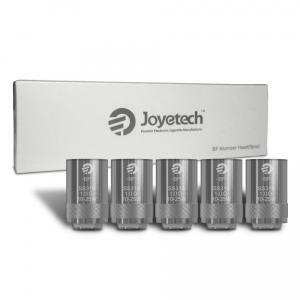 Pack of 5 Joyetech BF coils for the AIO kit.